bodyART Online Gift Card SALE! GIFT CARD SUPER SALE! 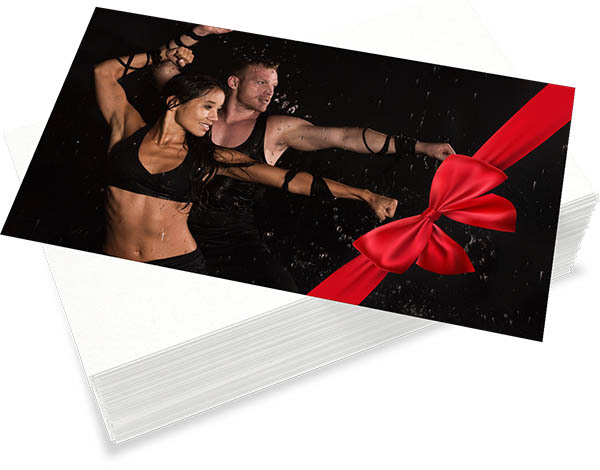 Buy and send someone a bodyART online gift card, and we’ll send you an online coupon for the same amount that you can use to buy online bodyART workouts for yourself! SALE EXPIRES MONDAY AT MIDNIGHT. Looking for a great gift for the fitness and wellness enthusiasts in your life? How about giving them a bodyART online gift card so they get notified of your gift amount and can select the products, online workouts and classes they love. bodyART is an intense, holistic, functional, whole body, transformative workout that combines strength, flexibility, cardio and breath work. It is based on the Eastern principles of Yin and Yang and the 5 elements. bodyART training creates a dynamic balance between activity and passivity, tension and release. It effects and balances each participant, in his or her individual needs while experiencing a vigorous yet energizing physical regiment.